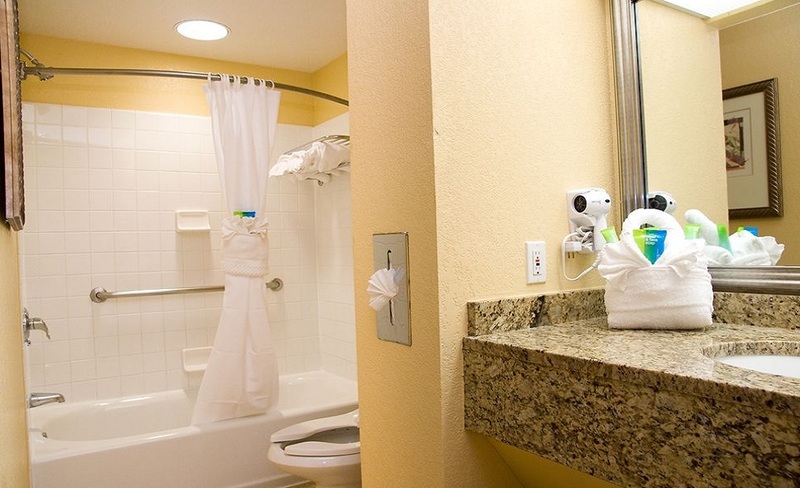 Allure Resort Orlando I-Drive is a clean, Comfortable and affordable hotel in Orlando, Florida where you can count on us to make you feel at home. 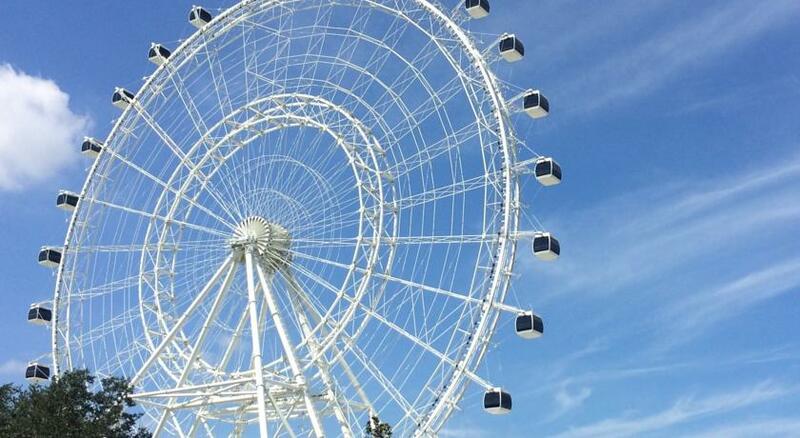 Our hotel is in a great location right across from Orlando Eye. 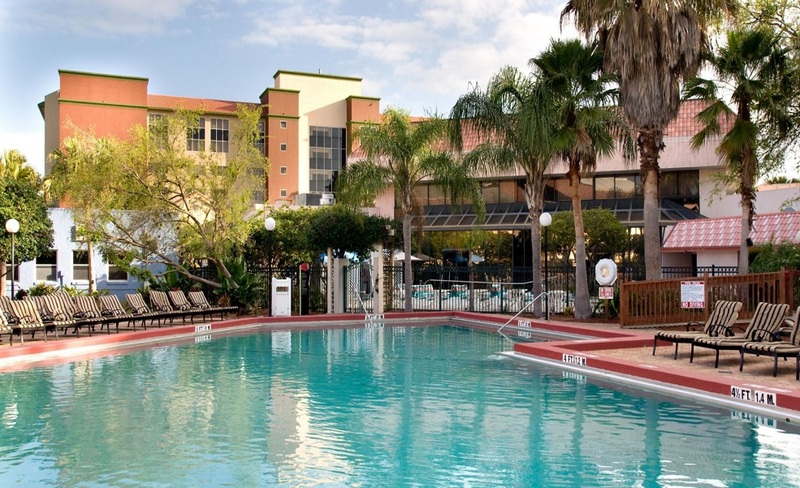 This resort sits in the middle of world famous International Drive in Orlando where you can find hundreds of restaurants and bars just a min walk away. 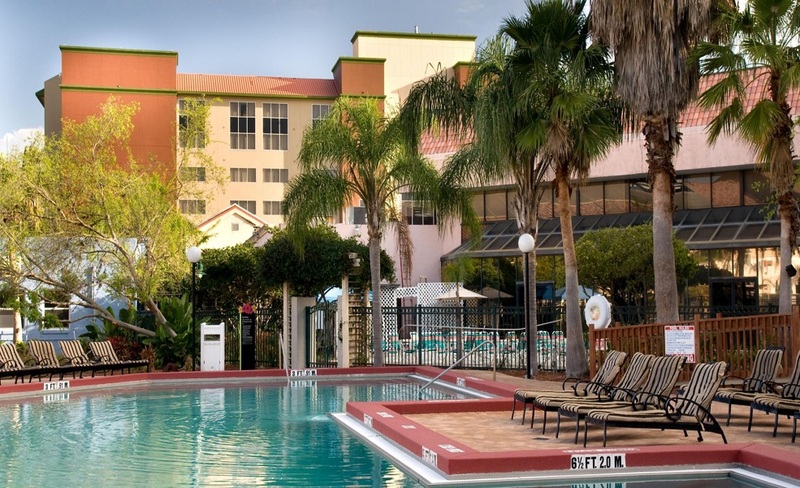 All major attractions including Universal Studios, Orlando Convention Center, Point Orlando, etc are just a few minutes’ walk away from our hotel. 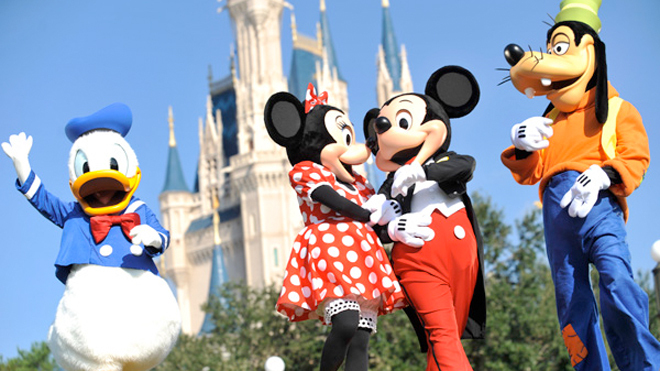 Other attractions like Walt Disney World Resort Theme parks are just 5 miles away from our motel. Free shuttle service is provided to all major attractions and theme parks including Universal Resort, Islands of Adventure, SeaWorld, Disney World, etc. 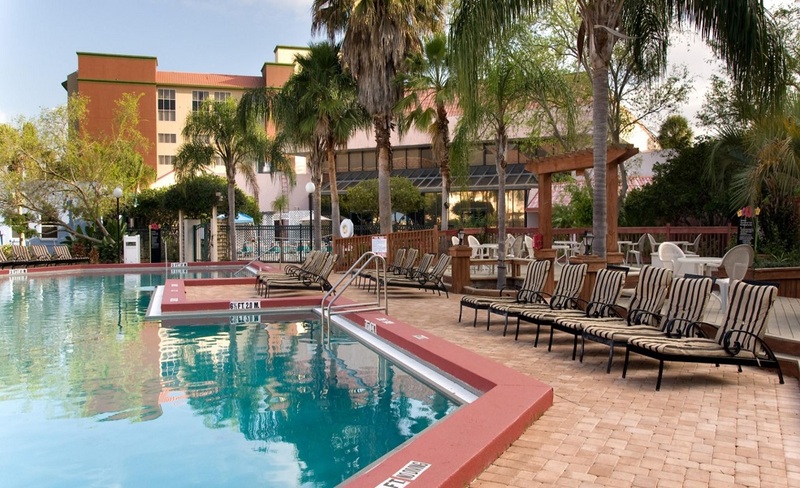 We are just 10 minutes from historic, beautiful and busy downtown Orlando. 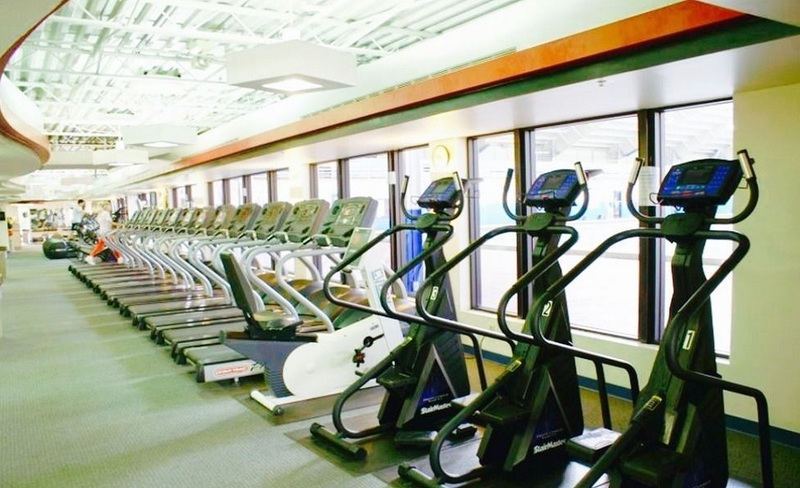 This luxury hotel is beautifully landscaped and includes pool bar, Kiddies play area and the YMCA Aquatic Family and Fitness Center, which is adjacent to the property. This luxurious resort is an ideal setting for your Orlando wedding site and is a premier banquet facility in Orlando. Its close proximity to the excitement Orlando offers and discounted hotel rates for wedding guests makes this resort a coveted location for special events. 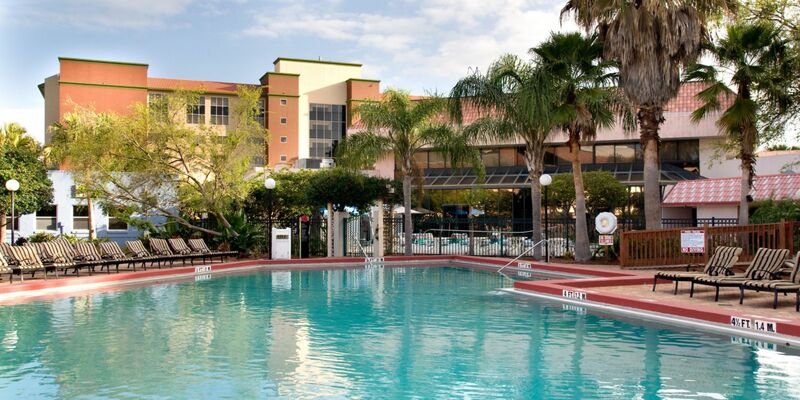 Allure Resort Orlando, FL is a great place to stay for both business and pleasure travelers. 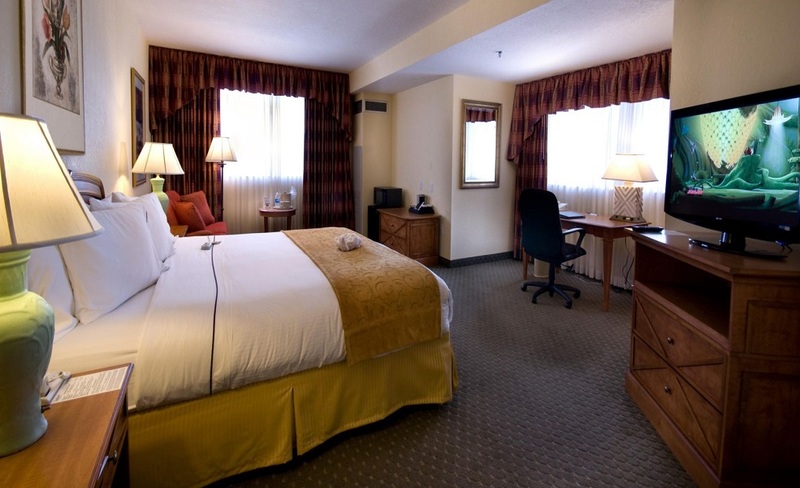 We feature modern rooms that will help you relax and increase your overall comfort. We also offer Free Wi-Fi Internet throughout the property to allow you to get your crucial work done. Chosen by our guests looking to spend less and get more. 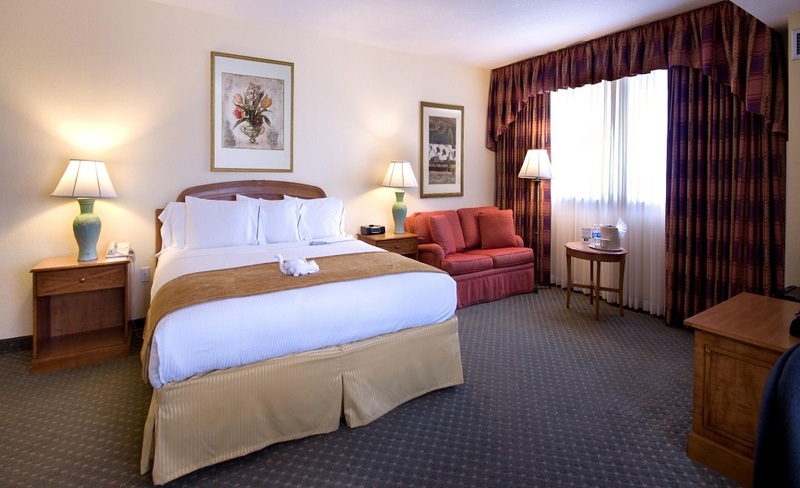 This Orlando hotel is located right off Florida's Interstate I-4 at the intersection of International Drive & Sand Lake Rd. 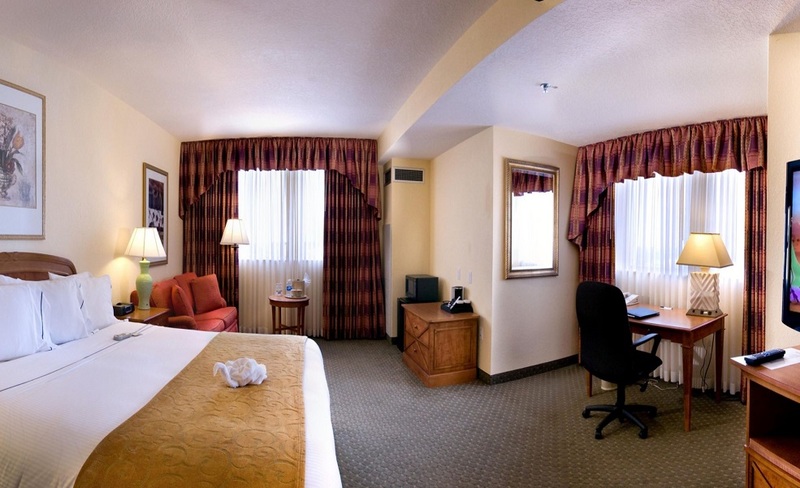 In-room amenities include modern flat-screen cable TV, a microwave, refrigerator, and coffee-making and ironing facilities in each room. 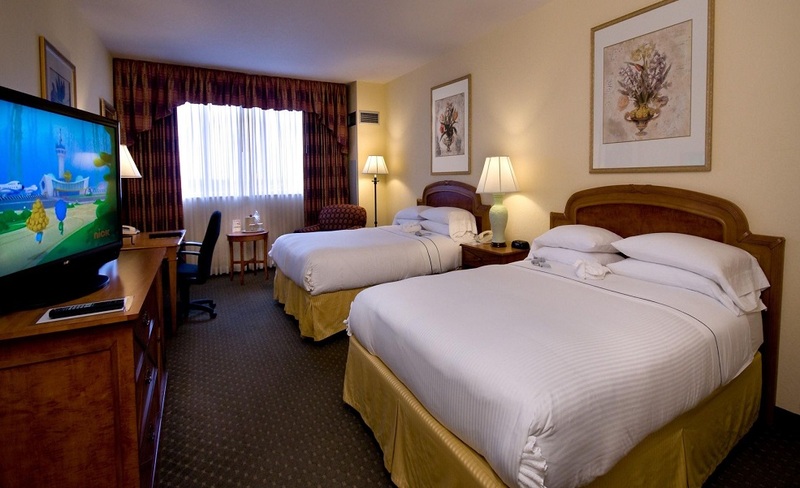 Plus we feature extra-cozy beds and fluffy pillows. 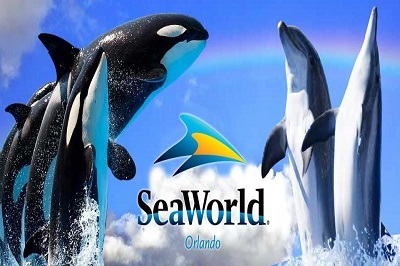 Visitors both young and young at heart can immerse themselves in the world's top theme parks right here in Orlando. From the classic Magic Kingdom® Park at Walt Disney World® Resort to The Wizarding World of Harry Potter™ at Universal Orlando® Resort, there's a world for everyone to escape into! 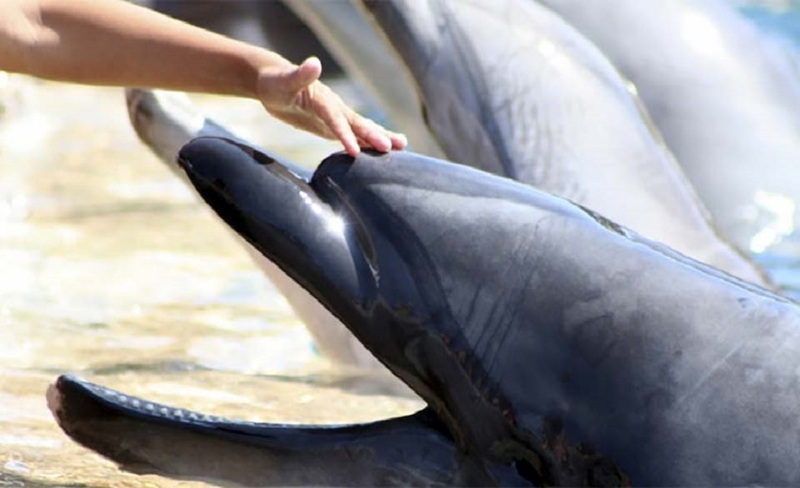 Experience a wonderland of ocean animals at SeaWorld® Orlando. Discover fun for the whole family at LEGOLAND® Florida, one of Orlando's newest theme parks. Sneak a peek behind the scenes with VIP theme park experiences. The parks always have multiple new projects on the horizon, so even the most die-hard visitors to Orlando theme parks will always find new ways to create lasting memories, year after year! When it comes to filling your vacation itinerary, Orlando offers no shortage of things to do. Take advantage of experiences that are uniquely Orlando, like splashing thrill rides at one of Orlando's multiple water parks or getting up close with alligators and other wildlife at Gatorland. Adrenaline lovers can experience the thrill of indoor skydiving. And the fun doesn't stop when the sun goes down: check out a show at Cirque du Soleil, Blue Man Group or one of Orlando's many dinner theaters for an entertaining nightcap. Whether you are the most serious of foodies or the most casual of diners, you’re in for a treat because Orlando has plenty of delicious options to satisfy every taste and budget. From theme park dining and dinner shows to farm-fresh and celebrity-chef anchored gourmet, including the Wolfgang Puck Grand Café, we suggest that you come hungry! Experience local favorites inspired by a variety of global and regional cuisines, from the lively atmosphere of Mango’s Tropical Café Orlando to the authentic Southern barbeque of 4 Rivers Smokehouse. To plan your next culinary adventure, browse our list of Orlando restaurants to find helpful reviews, maps, discounts, and to make online reservations. When the sun goes down, Orlando heats up. Adults wanting to let loose can opt for downtown dance clubs, cozy pubs, cigar lounges, comedy clubs, live music and a number of area wineries and breweries. 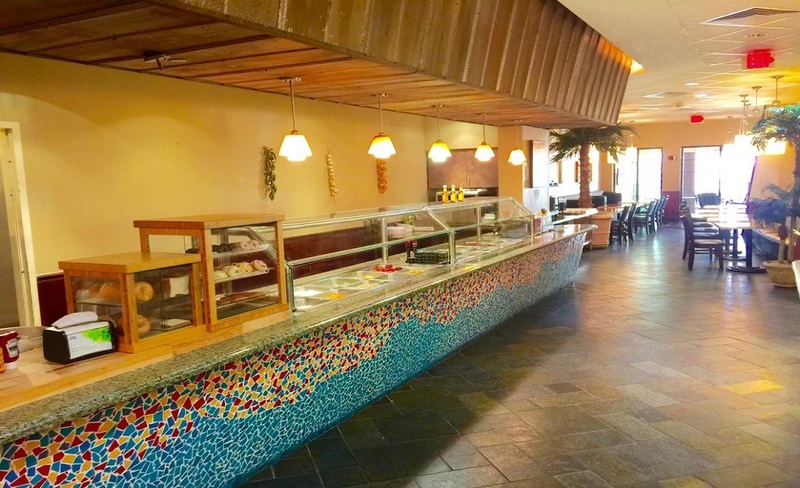 Mango's Tropical Cafe Orlando combines lavish dining with vibrant dancers and live music. 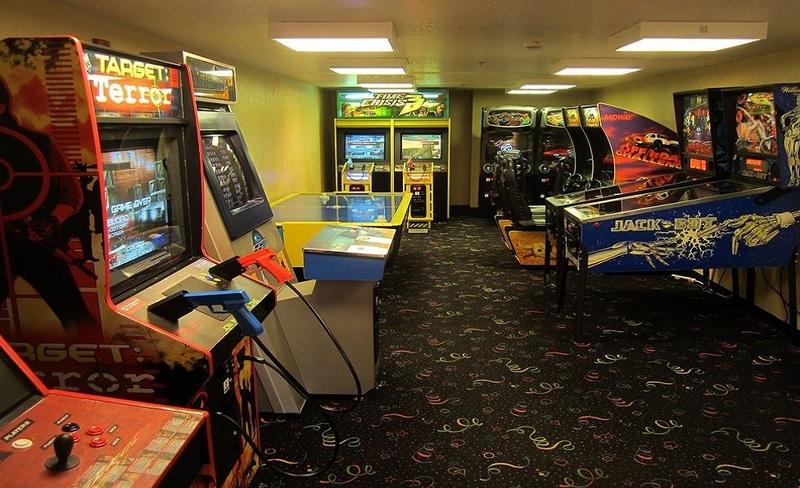 Visitors with kids have a bevy of evening entertainment options to choose from including dinner shows and interactive entertainment complexes. I-Drive 360 and Pointe Orlando both feature unique restaurants, shopping and live entertainment experiences. Discover a shopper's paradise like no other destination in Orlando. Designer brands and the hottest fashion trends are always in style at The Mall at Millenia and The Florida Mall where shoppers will find top department stores. Orlando’s outlet centers, including Orlando Premium Outlets – International Drive, Orlando Premium Outlets - Vineland Avenue, and the Lake Buena Vista Outlets, feature a wide selection from the world’s top designers at incredible savings. With this many shopping options in Orlando, retail therapy is never far from reach. While Orlando may be best known for its world-class theme parks, the city is chock full of unique outdoor and sporting activities for adventure seekers. Where else can visitors fly in an open-cockpit 1930s' biplane or ride an airboat through a swampy wilderness? Those seeking a more laid-back experience can opt for a stroll through one of many gardens and parks or an early morning hot air balloon ride over the Central Florida treetops. Throw in more than 150 golf courses, numerous tennis facilities and hundreds of lakes for fishing and boating, and Orlando is a sportsman's paradise. 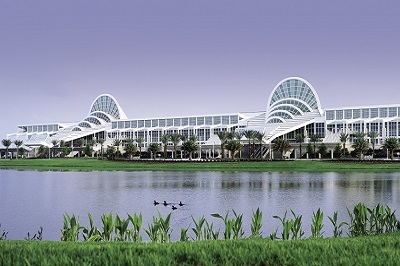 The Orange County Convention Center (OCCC) is the primary public convention center for the Central Florida region. The center currently ranks as the second largest convention center in the United States (the first is McCormick Place in Chicago). The OCCC offers 7,000,000 sq ft (650,000 m2) of total space, 2,100,000 sq. ft (200,000 m2) of which is exhibit space. The large complex is located on the south end of International Drive, a major tourist area in Orlando, Florida. Solar panels on the roof of the South Concourse provide 1 MW of power. On April 18, 2012, the American Institute of Architects's Florida Chapter placed the building on its list of Florida Architecture. The Universal Orlando Resort, commonly known as Universal Orlando, is a theme park resort in Orlando, Florida. It is wholly owned by NBC Universal and its affiliates. Universal Orlando is the largest property operated by Universal Parks & Resorts, is the largest resort in Orlando, Florida, and is the second-largest resort in Greater Orlando after Walt Disney World. Universal Orlando consists of two theme parks (Universal Studios Florida and Islands of Adventure), a night-time entertainment complex (Universal CityWalk Orlando), and four Loews Hotels (Loews Portofino Bay Hotel, Hard Rock Hotel, Loews Royal Pacific Resort, Cabana Bay Beach Resort). Free! WiFi is available in all areas and is free of charge., Free! WiFi is available in the hotel rooms and is free of charge. Cancellation and prepayment policies vary according to Rate Program you select. The cancellation policies are mentioned in the rate program details. 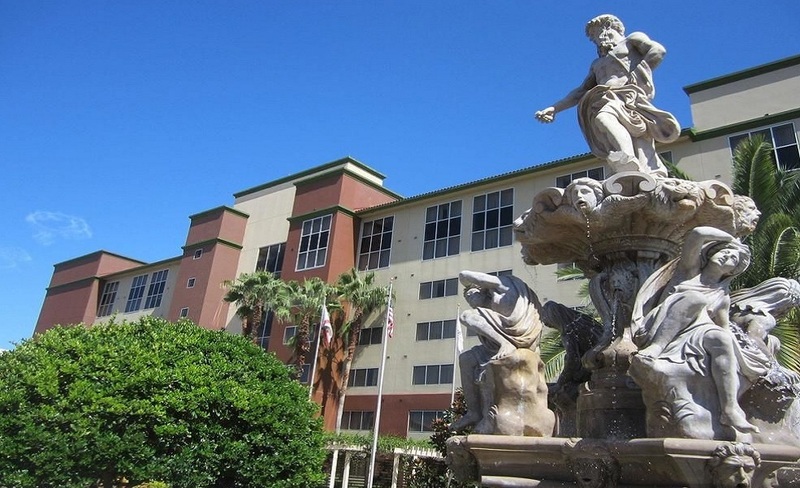 Only for local guests residing in Orange, Seminole and Osceola counties, the hotel requires a $200 refundable deposit for incidentals for each room. We will gladly accept and secure packages delivered for our incoming guests. There is however a fee associated with this service. Package pickup hours are limited so please check with the front desk at check in for pick up availability. All children are welcome. Free! Up to two children or adults stay free of charge when using existing beds. Free! Any additional older children or adults stay free of charge when using existing beds. Free! One child under 2 years stays free of charge in a crib. One older child or adult is charged USD 10 per night in an extra bed. The maximum number of cribs in a room is 1. Any type of extra bed or crib is upon request and needs to be confirmed by management. Additional fees are not calculated automatically in the total cost and will have to be paid for separately during your stay. This hotel charges a resort fee of $15 per room per night. Staff was excellent and very friendly. We were there for a school event and wanted to delay our check-out until 1pm. Staff was very accomodating and helpful. Hotel was not as close to convention center as advertised but still not a bad walk. 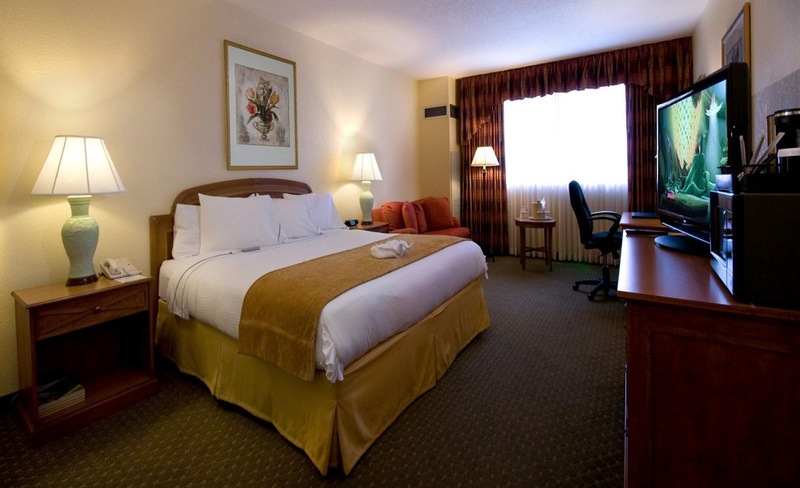 Clean, large rooms, great beds!!! Best place to rest after the parks "Marathon"!! Great price too! I would definitely stay again. I really don't understand the negative reviews of this hotel. We first stayed here in 2009 when it was called Metropolitan Resort, we loved it so we decided to stay here again whilst we're in town for 1 night. It's still just as great! We're fortunate enough to travel a lot & to stay in some beautiful 5 star hotels so we do have high standards. Whilst obviously a 5 star it is in a fantastic location, large rooms, friendly staff, comfy beds, pool good &, best of all, it's always a great price! Everything was perfect. I was allowed to check in early. It was about 5 minutes from the time I got out of my vehicle till I had a room key. The room was perfectly clean and very spacious. We will definitely return. Good stay,good night sleep i would come again i would recommend to friend. I was too enjoy my stay. From the very moment I walked into this hotel I was blown away. Very beautiful. 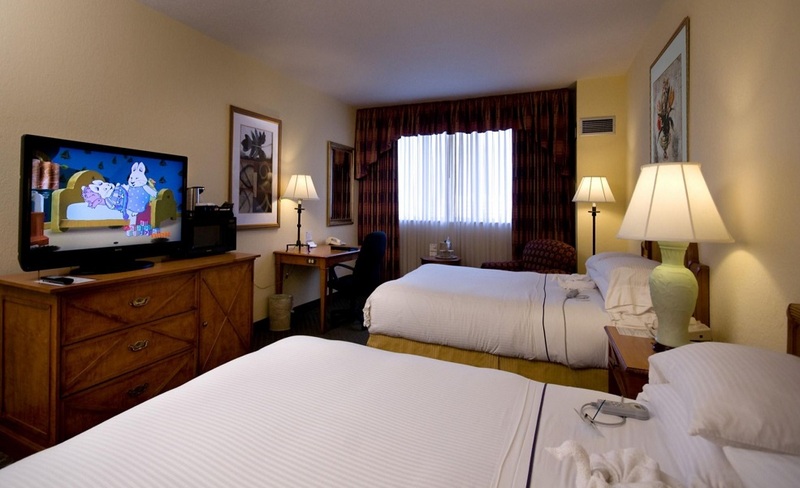 Rooms are extremely spacious and beds were very comfortable. The view and location is amazing. Many things to do right in walking distance. Definitely booking with the same hotel next time around. 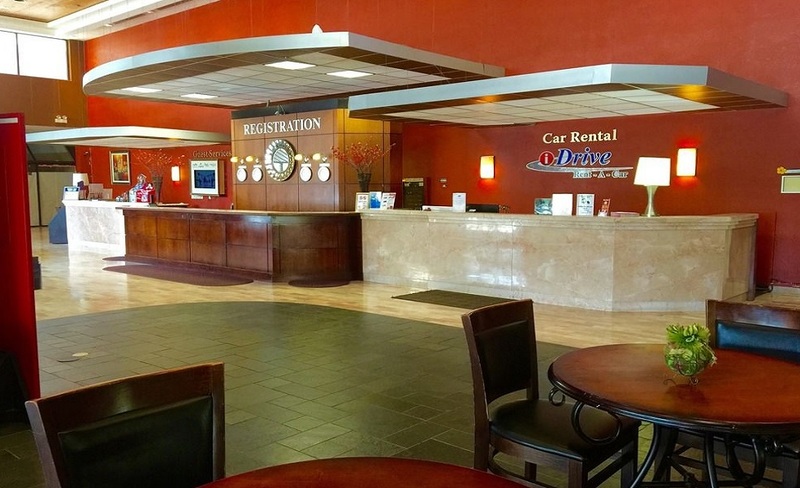 Nice from desk employees, very fast in your check in, very cleans rooms, bathroom cleans, hallways, elevators, surrounding areas very nice cleans, towels in the room and linens very cleans, you don't hear any noice while sleep time and the hotel price was very well.....if you want a good place to stay in Orlando, in the best and exclusive international drive area at good price, you have to stay here, you won't regrets. We've stayed here a few times and love it. Clean, affordable and feels like a high price hotel. Plus.... Its right across the street from the orlando eye. Loved the spacious room. cleanliness. Location was perfect. Near all restaurants and entertainment spots. The rooms were immaculate and clean and the bathroom was exceptional. Also, I was impressed with the size of the room and space. 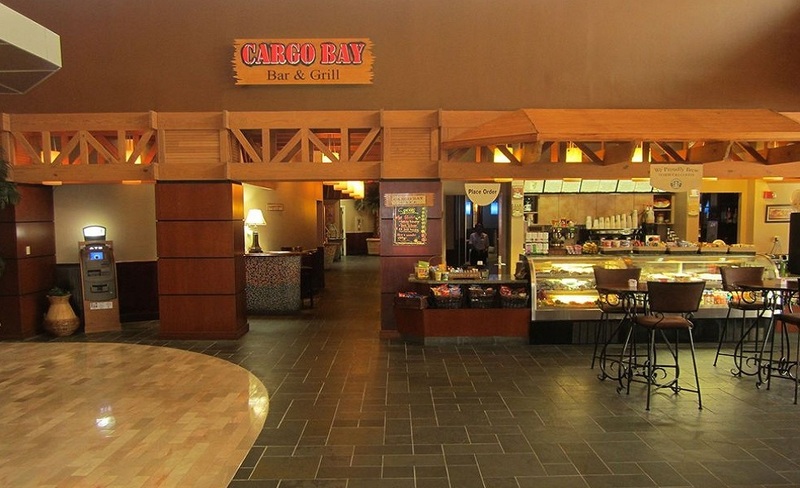 The hotel service was also great and staff was polite and accommodated our every need. The pool was big and spacious and the jacuzzi was really a lot of fun! I noticed the reviews for this hotel were really bad. I am not sure why because my family had a good experience with no complaints! This may sound silly but the hotel provided these little hooks in the bathroom for swimwear to dry and I thought this was really great!